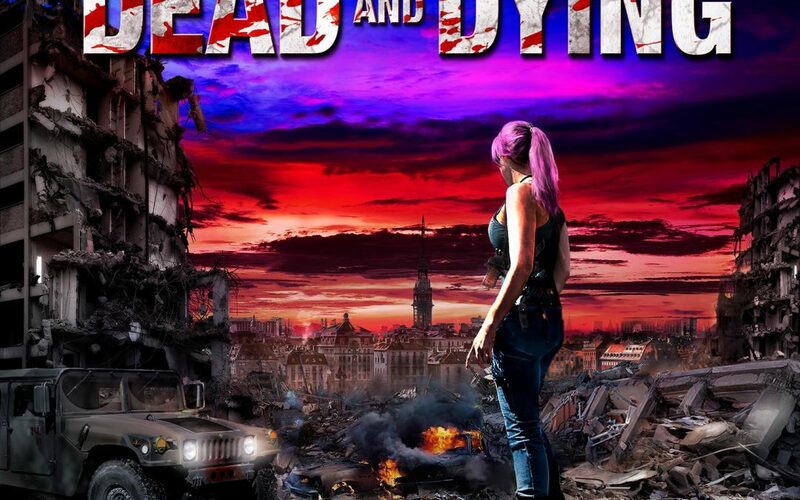 Swedish production company Audio Legends are launching their high-end audio drama The Dead & Dying, about a zombie invasion happening in Stockholm, internationally. The episodical audio drama is in English and Christian Magdu is part of the recurring cast as Private James Schultz. The series is set for a 2019 premiere.